Alberta Sport Development Centre SW is a leader in providing strength and conditioning programs and sport science services for youth athletes between the ages of 12 and 18. 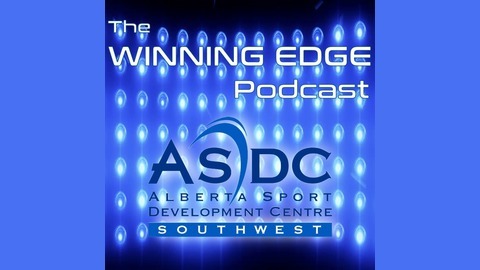 The Winning Edge podcast will discuss the latest in training for athletes looking to take the next step in their development. The podcast will include interviews with local subject matter experts. 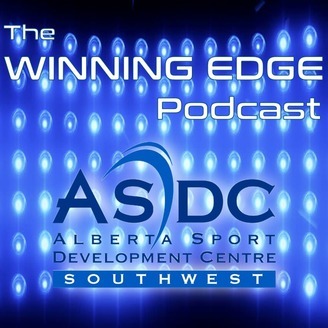 Show 2 of the Winning Edge Podcast features Dr. Marc Bomhof, Assistant Professor in the Department of Kinesiology and Physical Education at the University of Lethbridge, discussing Sport Nutrition: Hype vs. Fact. We also discuss our Athlete Enhancement Program, WHL Playoffs, USport Hockey Championships and the start of baseball.